Are you looking to smooth out your move-in? The boxes are everywhere and you feel like you’re forgetting something. The dog’s barking and you just can’t wait to be done for the day. That’s what most people envision but it doesn’t have to be this way! Organization is going to be your best friend as you prepare for your move, but we’re going to go into a little bit more detail than that. So, are you ready to find out how to make your move-in smooth and pleasant? Let’s do this! Many people like to make lists to ensure that they remain on track. 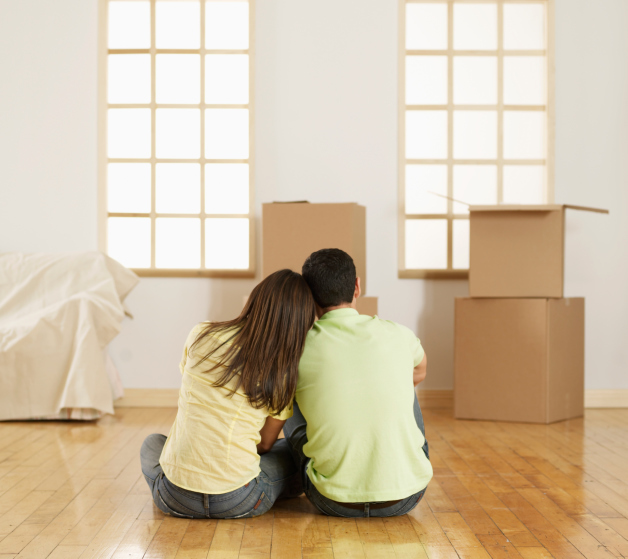 When you’re moving, a list can be an incredible help. Before you even start packing, you should make a list of each room in your home and the things that you want to take to the new home versus anything you might want to put into storage. You should also make a list of the rooms in your new apartment so that you can clearly transfer items in your current home to the new one. Make a calendar style list of everything you need to do and at what times you need to do it so that you can make sure that everything is going according to plan. This might seem like a lot of planning, but you would be surprised how much it can help. Now, the most important thing to keep in mind when using lists, is that life happens. You might not complete everything on the lists as you originally envisioned, but don’t worry. They’re only there to help make your move-in smooth and painless, not to make you crazy! Double check all your move-in preparations. Make sure to check in with your current landlord and our leasing office so that you know everything is good. It would be awful to find out that you had missed something when you’re finally ready to move your belongings, so make sure everything is in order. This entry was posted on Tuesday, July 28th, 2015	at 7:42 pm	. Both comments and pings are currently closed.